Have you been tasked with planning your best friends last weekend of freedom before the big day? It can be stressful, especially as you want it to be perfect! We have some activity ideas for you for a guaranteed fun filled weekend! Well of course we are going to start with our escape rooms!! Now in four locations across the UK (soon to be five!) 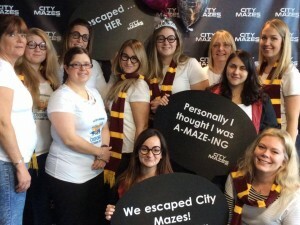 Bristol, Cardiff, Oxford & London, City Mazes offers a perfect start to the hen/stag party by breaking the ice and getting everyone to work together! 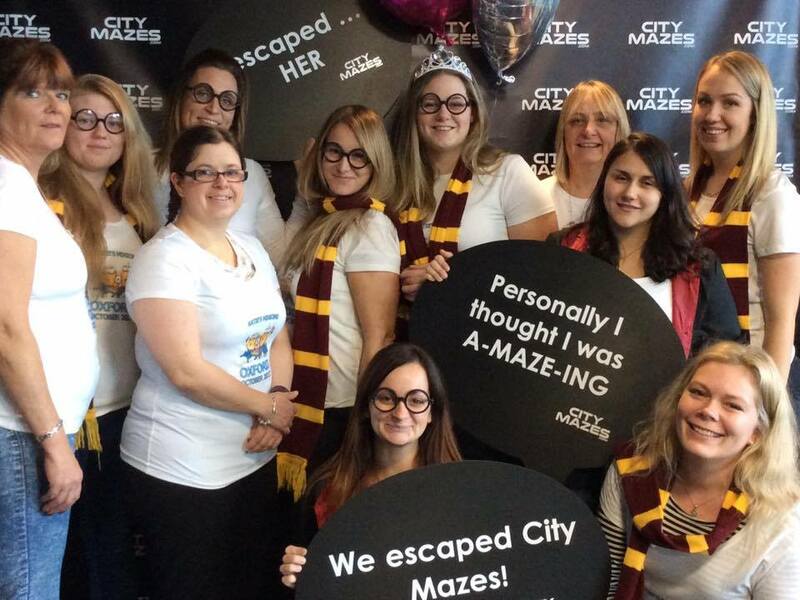 So grab your hens or stags and get ready for a heart racing 60 minutes … will your party escape?! Popular with the hens, cocktail making appeals to many as it is something everyone can do and enjoy! Now this one is normally popular with the stags! Ever wanted to see the views of the city whilst having a few bikes along the way?! Well the beer bike tour is perfect for your party! The ultimate event filled with barrels of laughter, galloons of water & LOTS of foam! Looking for a more active event, then Its a Knockout is perfect for your hen or stag party! Running from March – Mid October across three locations, Bristol, Cardiff & London (introducing more locations for 2019)! We love this event and think you will too … so what are you waiting for? These are just some of our favourite ideas for the ultimate hen or stag weekend! A few others that make tickle your fancy: Afternoon Tea, Go Ape, Zorbing, Zorb Football, Life Drawing are to name a few!